Specializing in the design and production of quality, stylish and accessible footwear and accessories, the ALDO Group has an unsurpassed knowledge of the shoe retail business. This expertise has enabled the brand to cover all corners of the footwear market with three signature brands: ALDO, CALL IT SPRING and GLOBO. 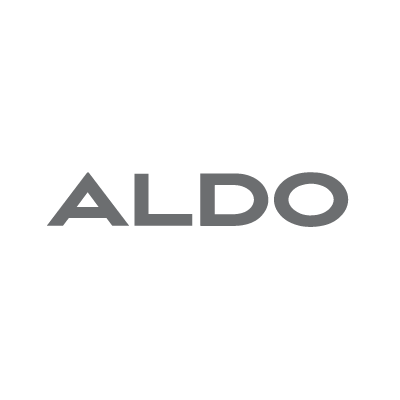 The ALDO Group now has more than 3,000 points of sale around the globe, operating on all continents except Antarctica. Products include ladies footwear (sizes 5-11), mens footwear (sizes 7-14), along with a large assortment of handbags, accessories, and shoe care products.